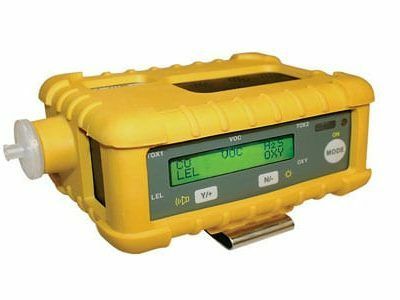 The MGD-2002 Multi-Gas leak detector is the ideal instrument for detecting leaks in pressurized cables, storage tanks or any closed system that can be pressurized with the tracer gas. 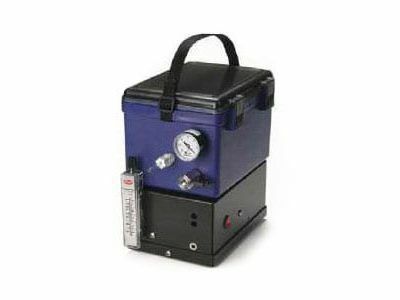 The common Tracer gases most used are Helium or Hydrogen. 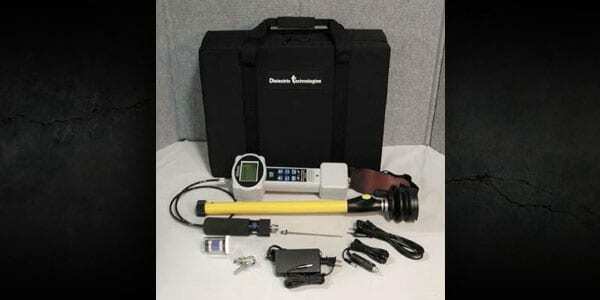 With the use of these gases, leaks in most pressurized systems can be located with pinpoint accuracy. 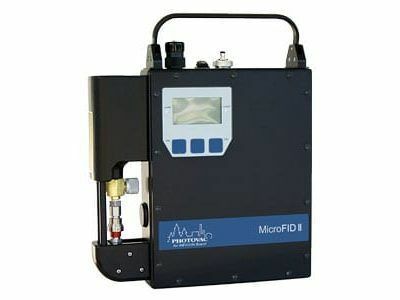 this system has detection capabilities down to 25 PPM, the MGD can detect even the smallest leaks in buried telephone cables.